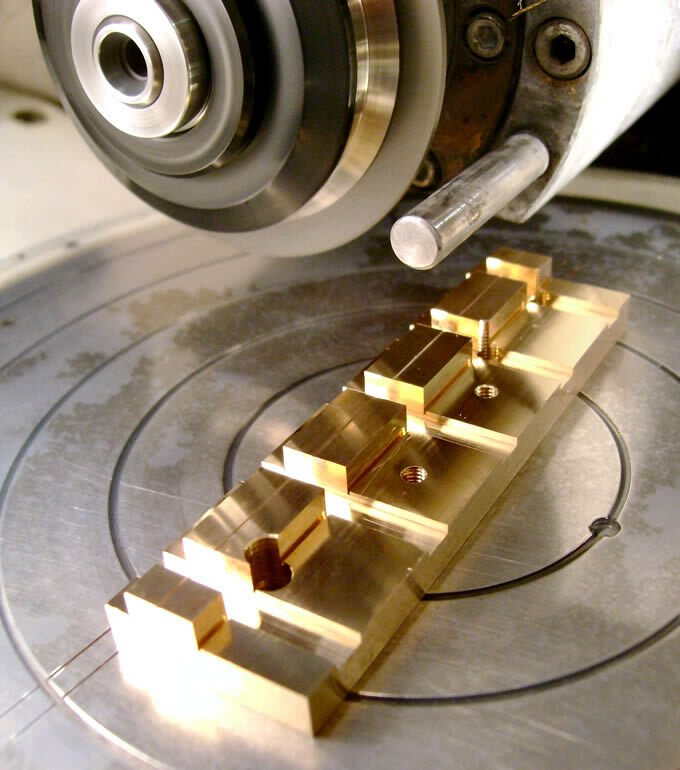 LEW Techniques’ high-precision machining facilities include state-of-the-art diamond dicing, available for subcontract to the microelectronic and miniature fabrication industries. 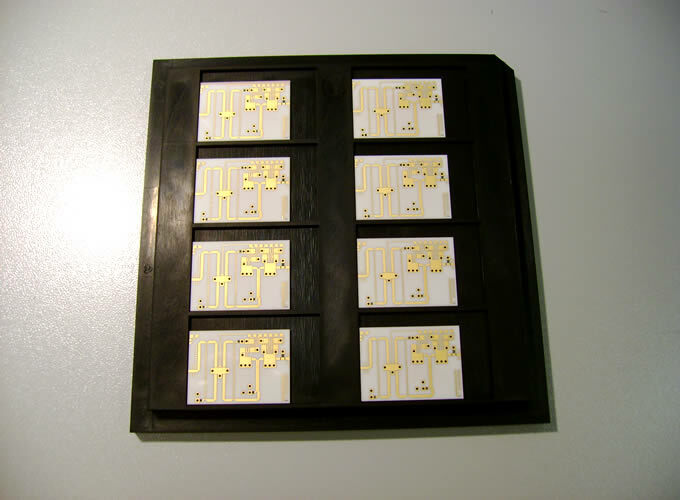 Typical materials handled include ceramics, glass, metals and semiconductor wafers. 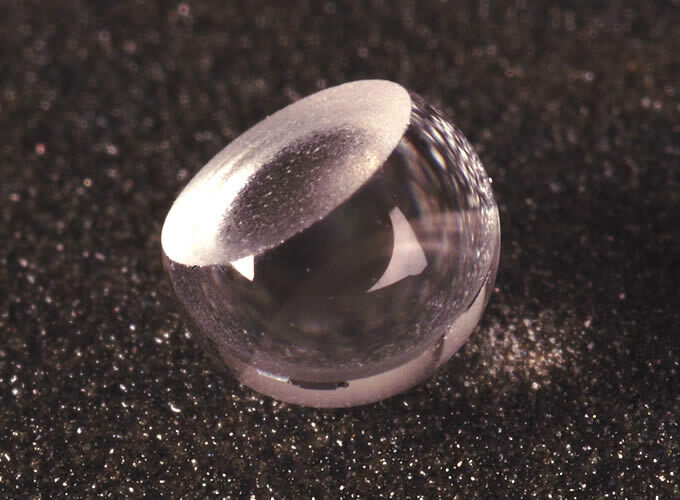 Typically, items are diced from wafers or plates, using thin diamond-impregnated blades or wheels. In addition to standard dicing, items can be slotted, grooved, trenched, ground and chamfered to generate complex component profiles. 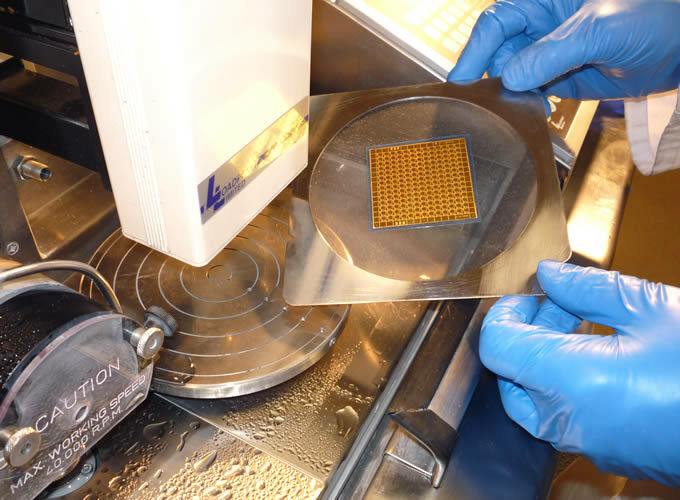 Established for more than 30 years, our dedicated in-house facilities, with more than 10 high precision automatic dicing machines, allow us to offer a comprehensive range of dicing services covering prototypes though to large production volumes. Our expert technical staff are experienced in dicing a wide variety of materials to very high precision and consistent high quality. Slots can be machined into most materials using blades of the required width. Standard blades range from 0.070 mm wide to 1.30 mm wide and special widths can be procured where necessary. 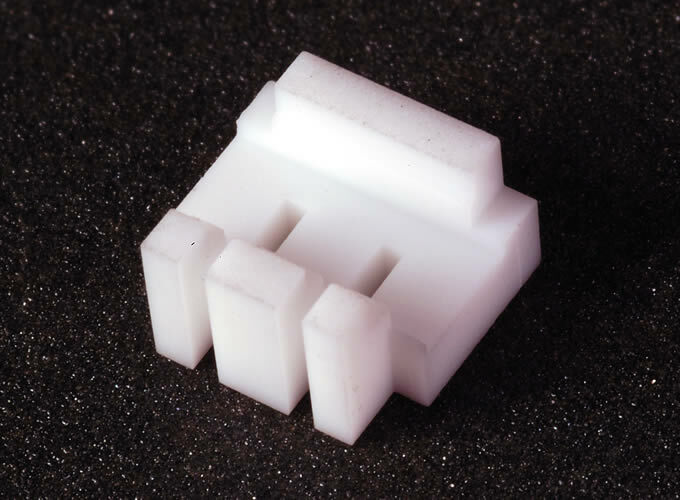 Slots can have flat or rounded form and can typically be produced to within 70% of the material’s thickness, or deeper if the item is supported by another material. Trenches can be formed by stepping a suitable blade. Internal corner radii can be controlled to be as small as 0.030 mm as standard by flat dressing the blades. Where sharp corners are required internal undercuts can be introduced using a thin blade to effectively produce zero radii. Shallow grooves can have rounded or V-groove form. Minimum slot/trench width is dependent on depth of cut and the characteristics of the material processed. 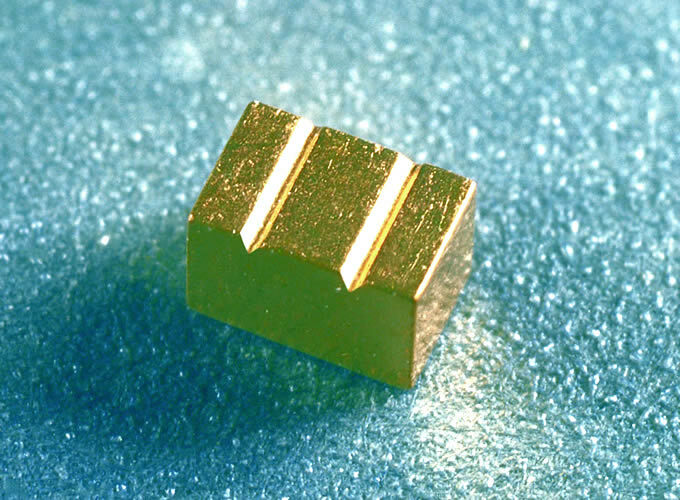 Chamfers along diced edges can be produced on non-metallic components. Material thickness can be reduced and flatness and surface finish improved by surface grinding. Components can be ground to provide angled faces. Parts can be shipped as diced on tape frames or plates, or dismounted and packed into waffle trays or bags. 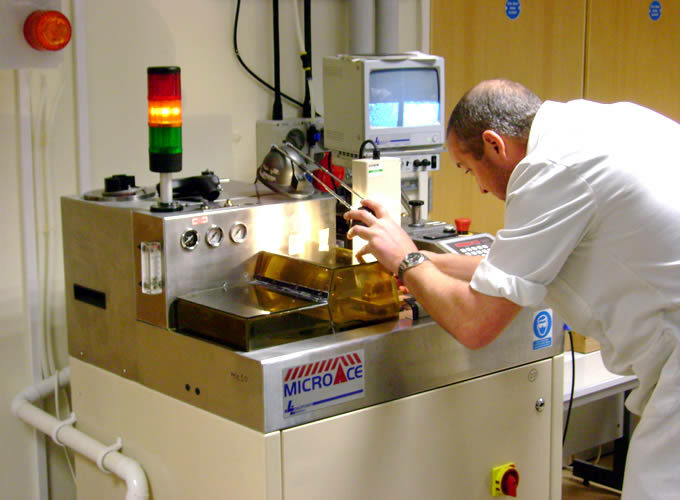 LEW Techniques also provides laser cutting, profiling and marking. Please contact us for further details.